The latest and most relevant release of the SHPA’s DRTC 3rd Edition is now available in AusDI. 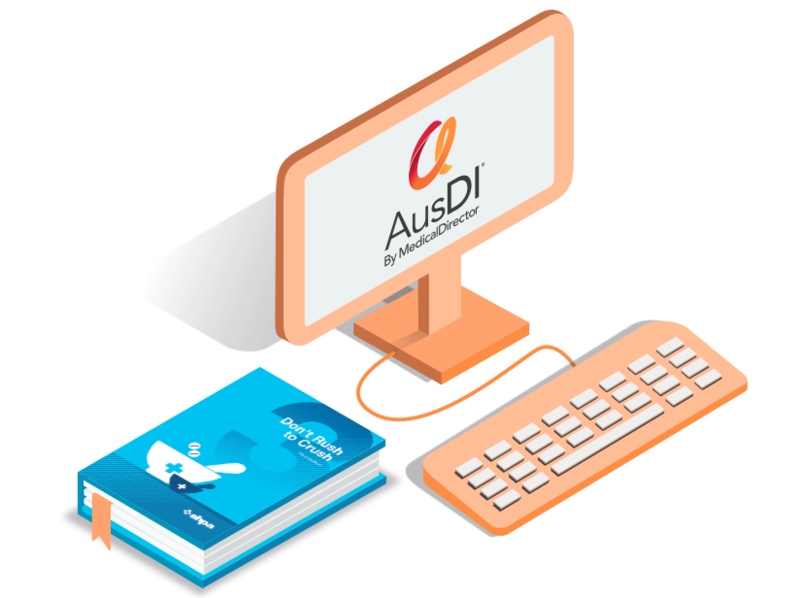 Integrated seamlessly into the AusDI workflow, DRTC 3rd Edition includes a new enhanced monograph format in addition to small dose information and 50 new drugs. 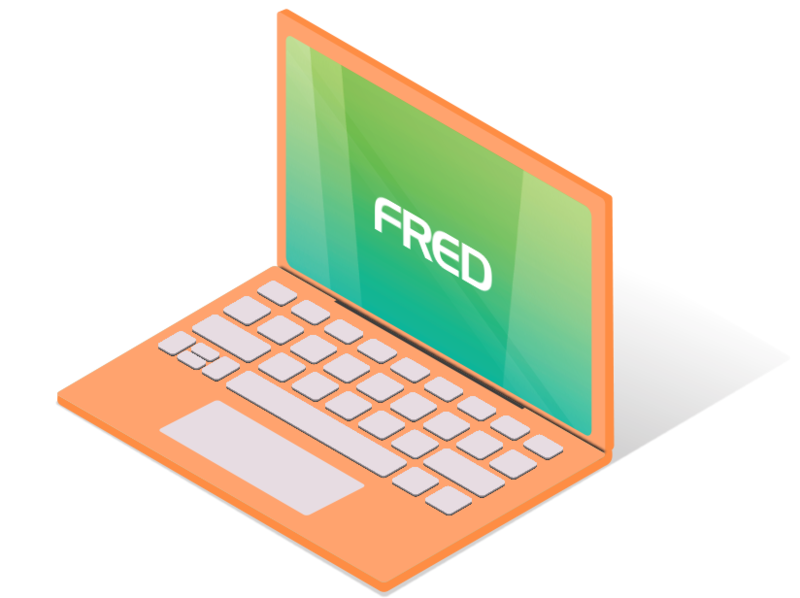 Revision of the AusDI Fred NXT integration now provides seamless access to AusDI CMI over a modern and up to date interface for immediate viewing and printing. Recently added dedicated ‘My Account’ section within AusDI provides a clear real time overview of individual account details including products and subscription status in addition to simple access to password management. 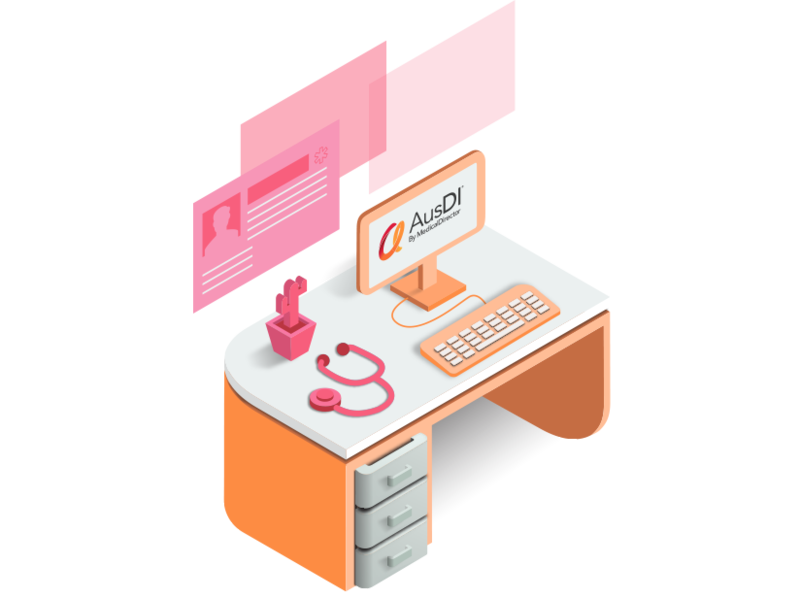 See for yourself why more Australian health professionals are turning to AusDI as their trusted source of medicines information, Contact us now for your FREE 14-day trial. Updated Monthly with the latest PBS information, guaranteed. Continuously exploring additional content for inclusion within AusDI. Ongoing exploration of service delivery enhancements for AusDI and additional content.